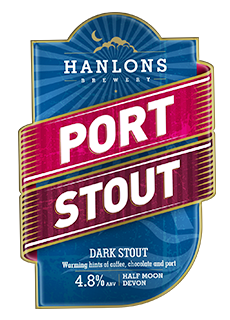 Dark, chestnut beer whose bitter chocolate and roast malt taste from the large dose of roast barley added is softened by the addition of rich Ruby Port, combining the hoppy pepperiness from Phoenix and Bobek with vinous alcoholic fruitiness. 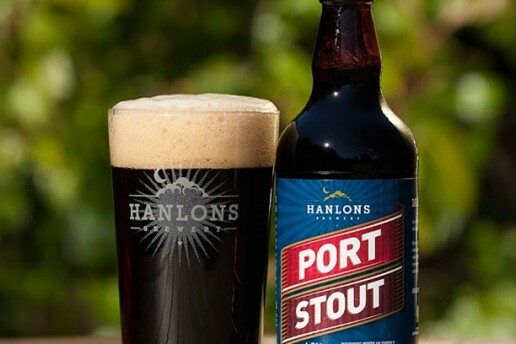 Perfect with traditional British Fayre and creamy blue cheeses, it is the perfect winter night warmer with hints of coffee, chocolate and port. 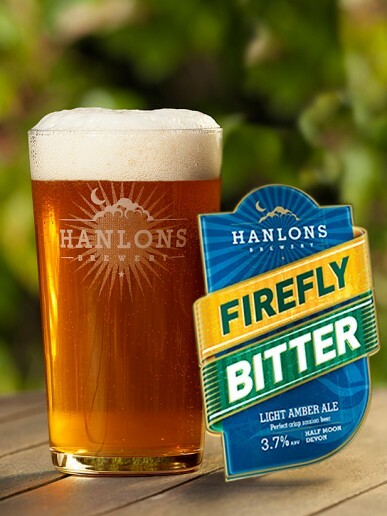 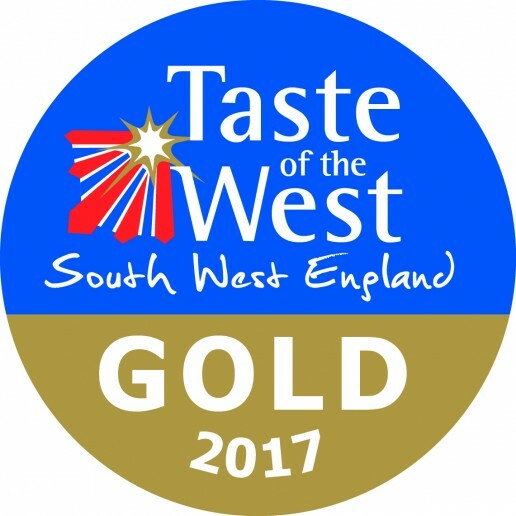 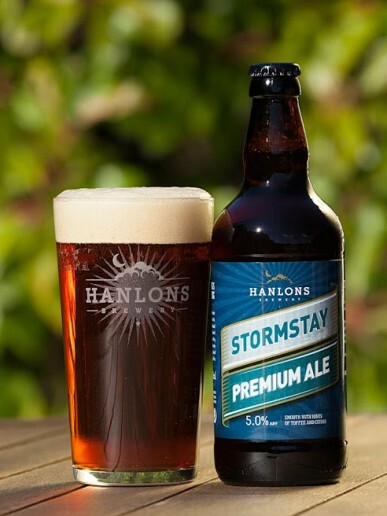 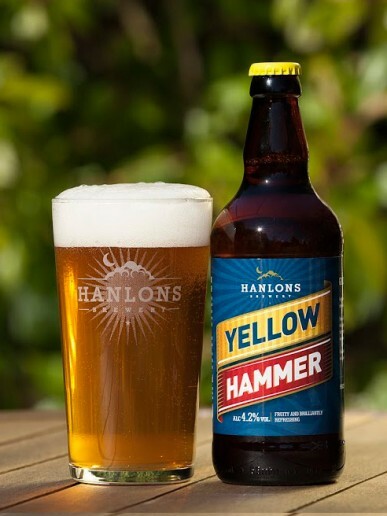 Another Hanlons multi- award winner including a much heralded Silver award and Best Bottled Beer at The Great British Beer Festival,Champion Beer of Britain and Gold in the Taste of the West Awards. 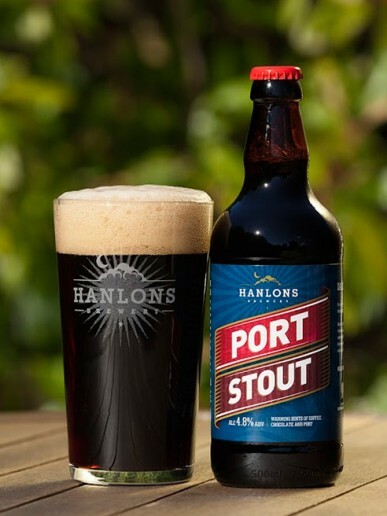 want to get your hands on Port Stout?